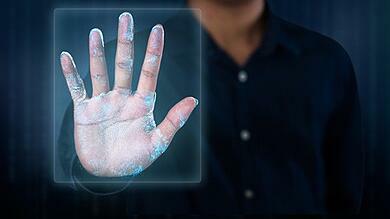 The uses of biometrics in business go beyond security. With new technological developments, the applications of biometric data will become even more practical and readily attainable in the future. 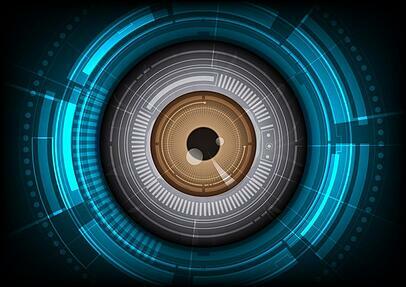 Even today, some companies are relying on biometrics in numerous effective ways. 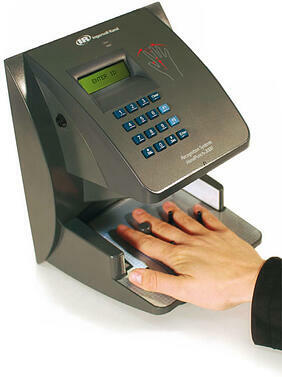 Biometric fingerprint scanners not only offer businesses accurate time keeping, but also added security. For healthcare, government services, and a variety of other industries, this double duty scanner is an attractive option to pair with workforce management or timekeeping systems. 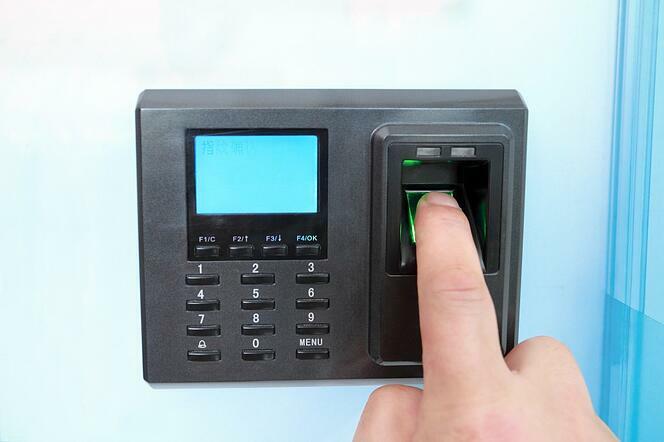 Learn more about how to use and implement biometric fingerprint scanners in your workplace. Do I Really Need an Automated Fingerprint Identification System? An automated fingerprint identification system has been touted as the future of business and a secure way to ensure employee attendance and company data – but does your business really need one? 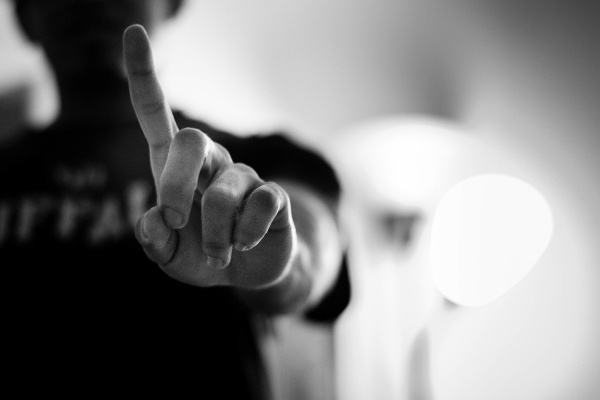 Before dismissing the idea of an automated fingerprint identification system, consider these reasons on why you need, or don't need, one implemented in your workplace. The use of biometrics in business has become more widespread and the reasons for using them rapidly increasing. While many businesses dismiss biometrics to the realm of government or security, the applications for biometrics extend far beyond those areas and provide benefits to businesses of all sizes and industries. Discover these top three uses of biometrics in business to determine whether they would be useful in your own company. 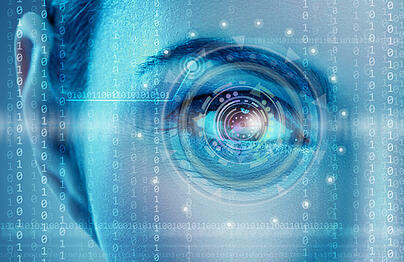 The Future of Biometrics: What's Next? Many attribute the birth of biometrics to the city center of London, where lead investigators used body measurements and fingerprints to identify criminals, but in actuality, the first person to capture hand prints for identification was an employer named Sir William Herschel. Upon hire, Sir Herschel's employees would press their painted hand against the back of their contract. Come payday, the paymaster would compare the hand print of the person collecting their wages to the hand print on the contract. This elegant but simple system prevented fraud and provided a layer of protection for the employees. With 2.2 percent of payroll expenses coming from "buddy punching" or employees being clocked in by a co-worker to avoid an absence or late arrival, businesses are recognizing the need for more stringent employee authentication methods. Biometric verification is a growing sector of workforce management solutions and one you should consider to reduce payroll fraud. These four biometric authentication methods are being implemented nationwide and can help your business grow. 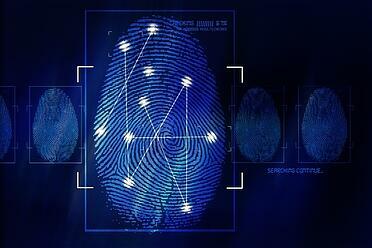 How Does a Biometric Fingerprint Scanner Work? Companies employing a biometric fingerprint scanner aren't just the stuff of sci-fi movies anymore. In fact, biometric fingerprint readers have been incorporated into everything from time clocks to personal cell phones. 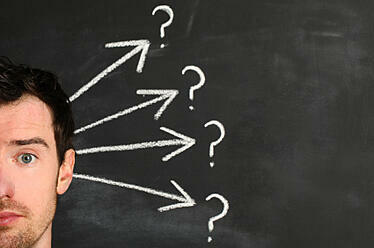 They offer users security and positive identification that simply isn't found with other identification methods. Understanding the development and inner workings of the biometric fingerprint scanner can help you determine whether it would be a good fit for your business. 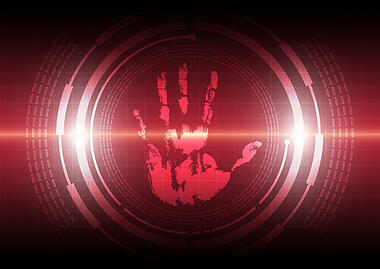 From an organizational standpoint, the benefits of biometric devices are well documented. Greater control over the workforce, increases in productivity, and better labour management are just a handful of the commonly known advantages of such equipment. But prior to investing in a biometric time clock for your organization, a simple question needs to be asked: is a biometric time clock right for my business?